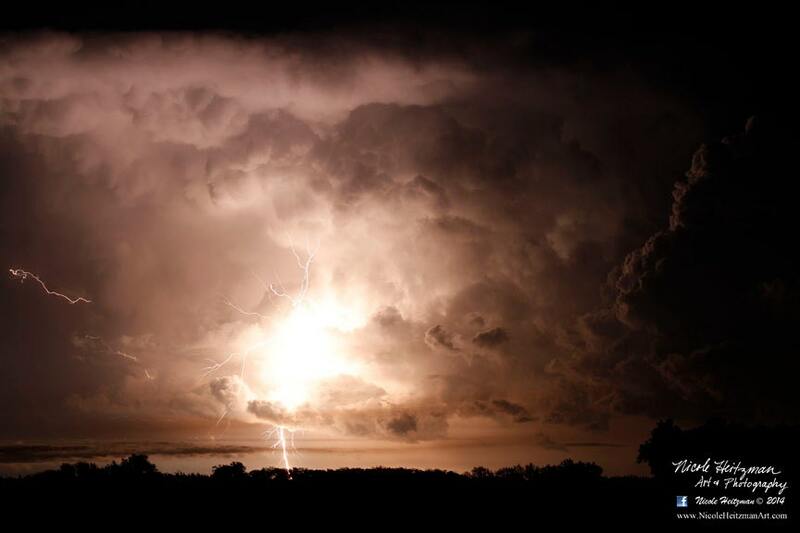 This sharp image of a bold night storm portrays the power & beauty of a South Dakota thunderstorm. Artist and Photographer, Nicole Heitzman, captured this image on a June evening in southeastern South Dakota. Color may vary some from the actual print.